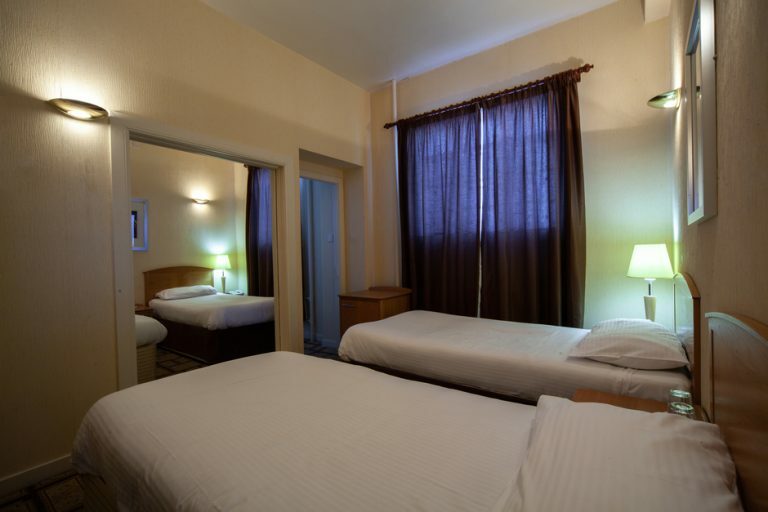 The hotel has 32 bedrooms furnished with Art Deco features, and all of the modern facilities you would need. 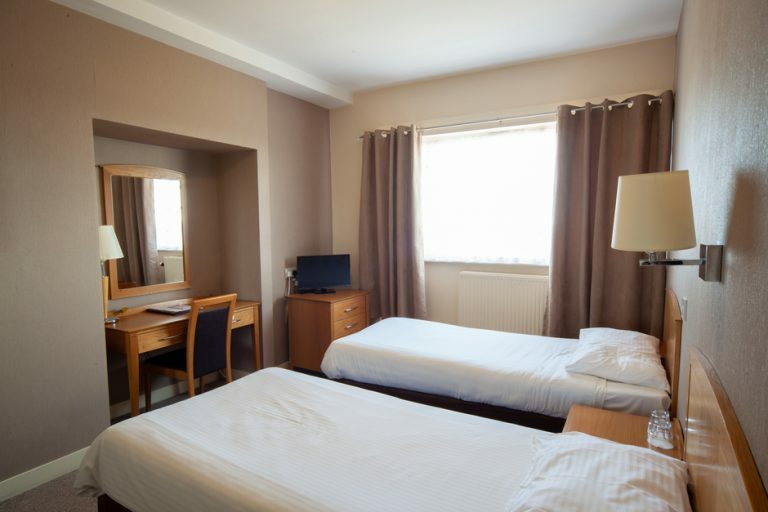 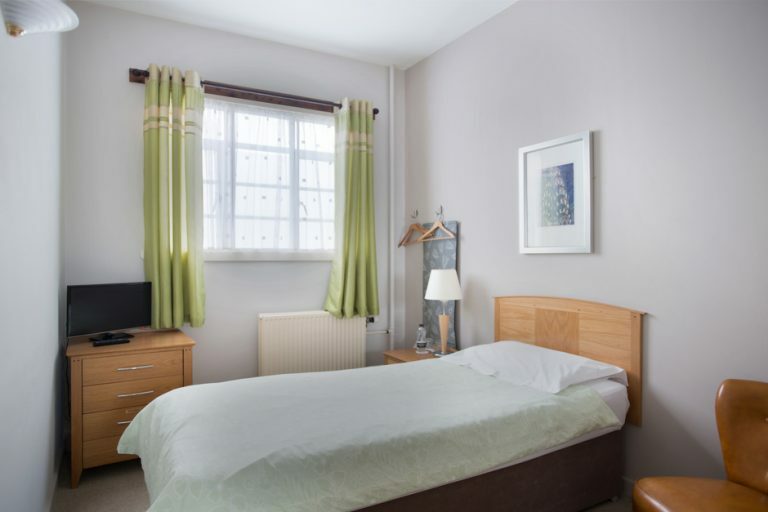 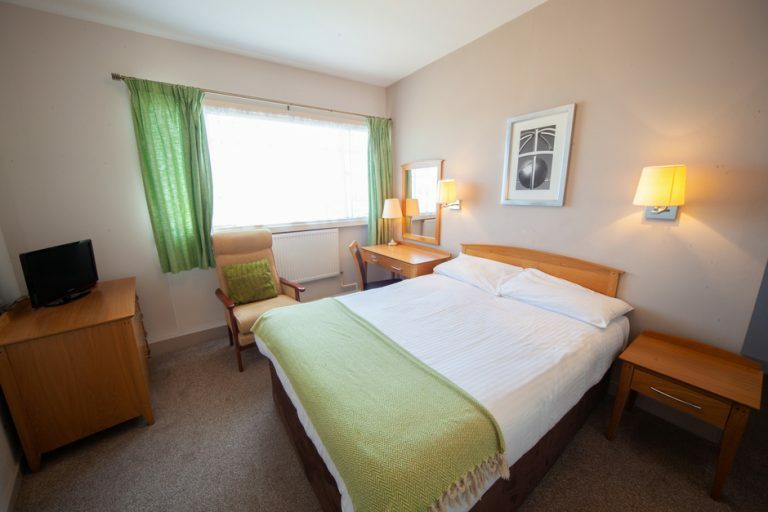 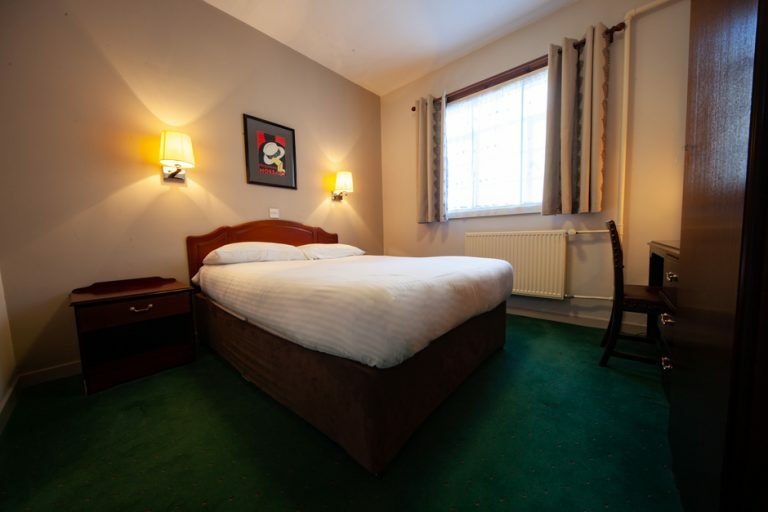 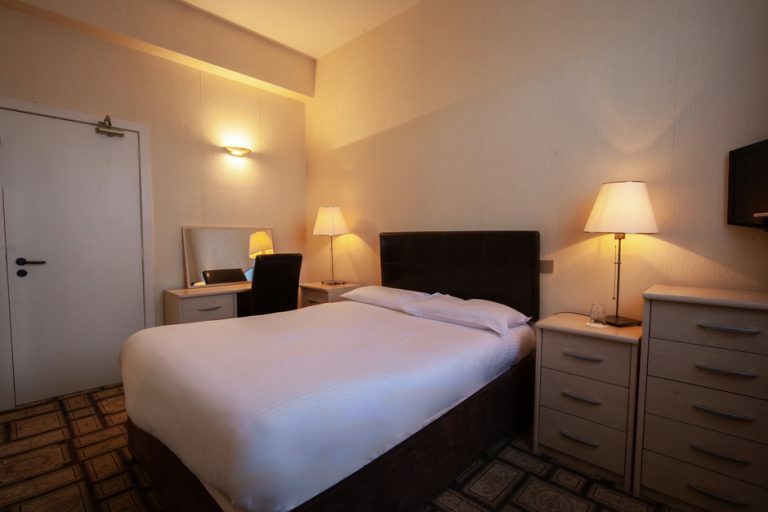 The Aberdeen Northern Hotel is pleased to offer a variety of rooms to cater for single travellers to families, and also offers two accessible rooms. 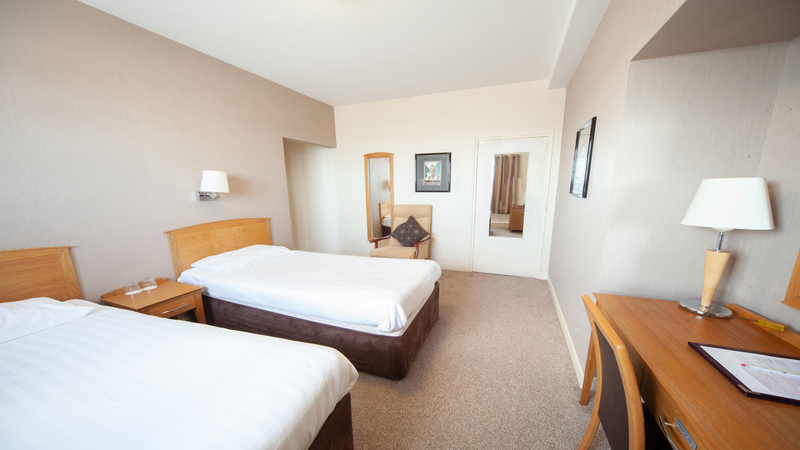 Family suites are great for leisure or business travellers and best suit families, friends, or colleagues. 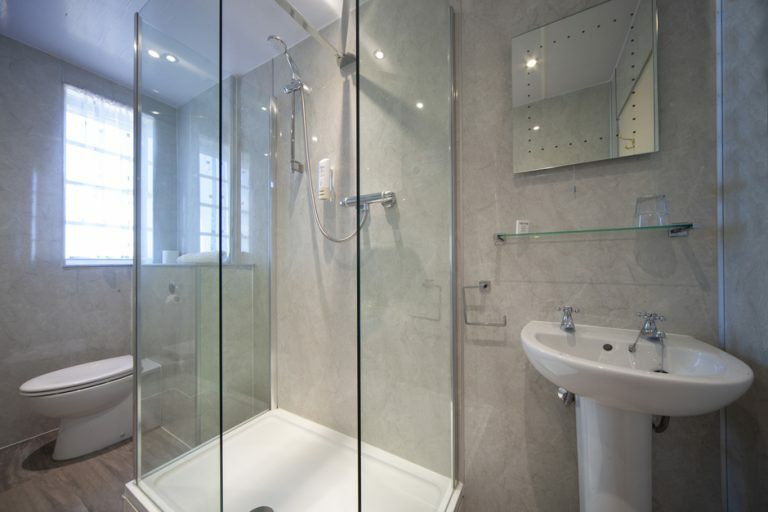 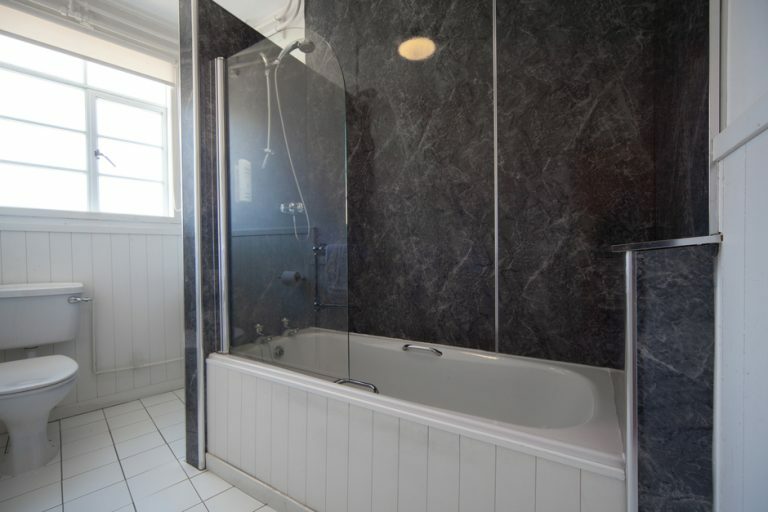 Comprises of two adjoining rooms and a bathroom / shower room.